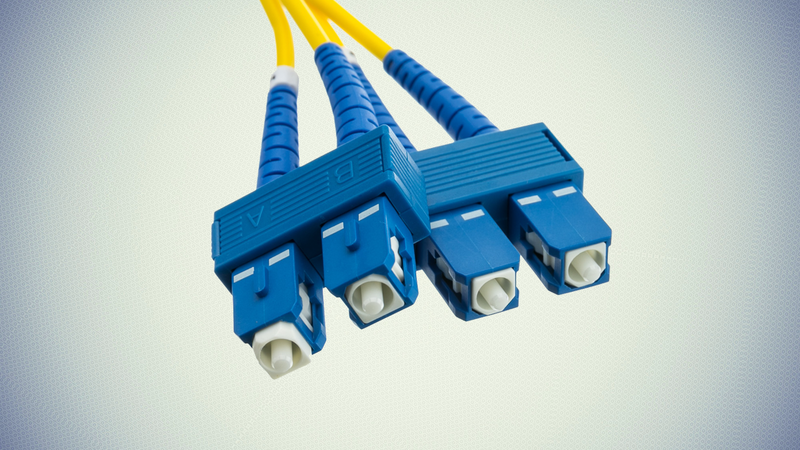 Networking Cables by Epic Broadband Solutions - Leading tier 1 supplier! 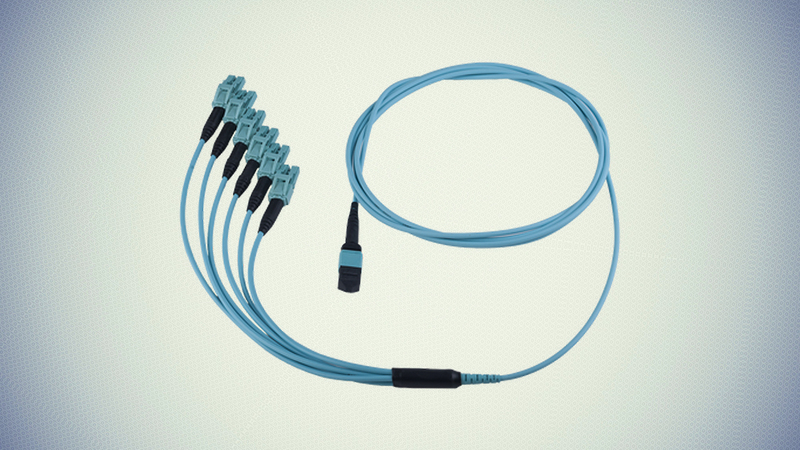 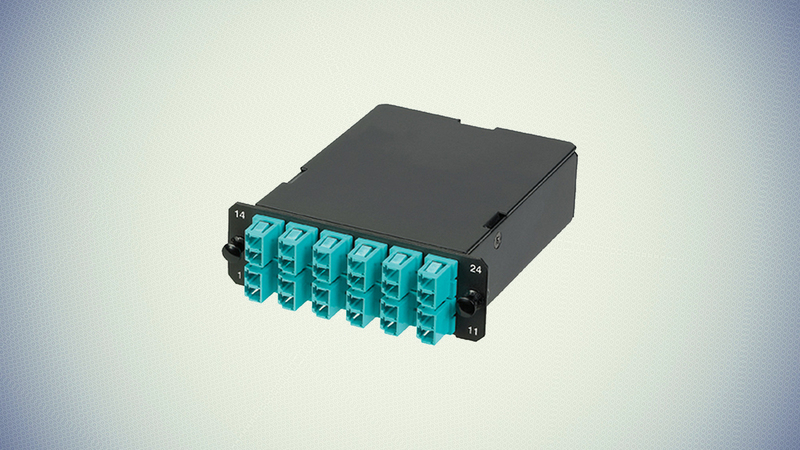 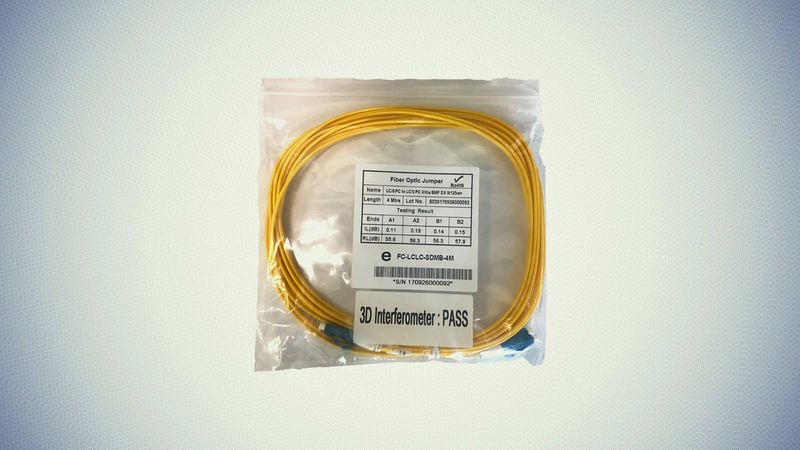 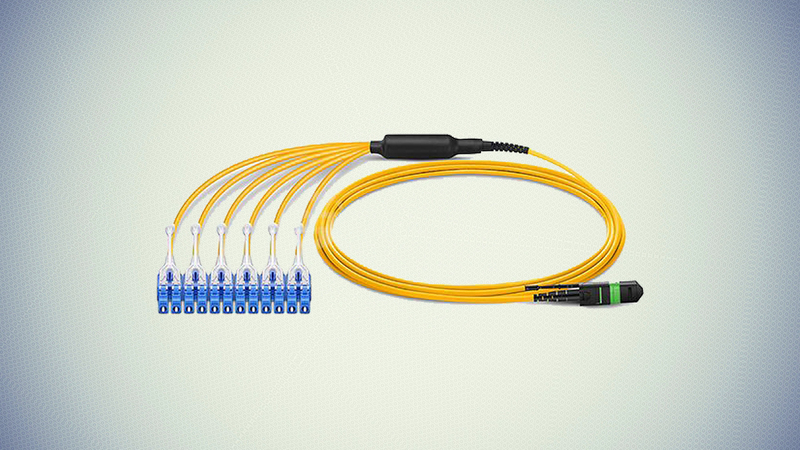 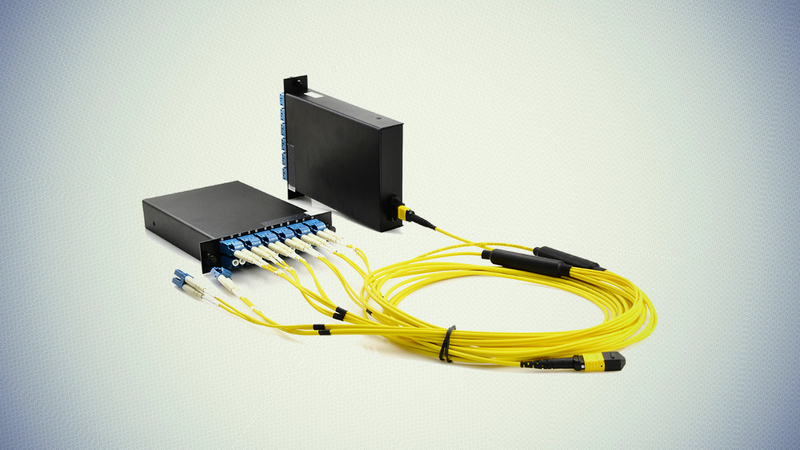 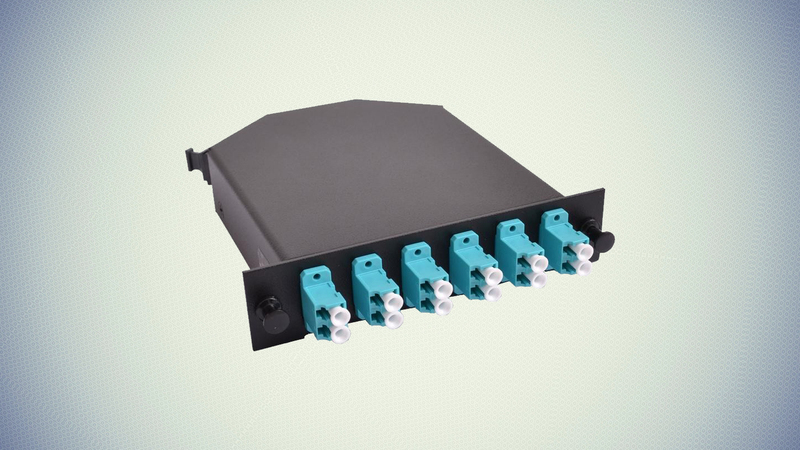 From copper to fiber patch cords, twinax, FDDI, mode conditioning and custom multi-strand cables, Epic is committed to providing the highest quality connectivity solutions. 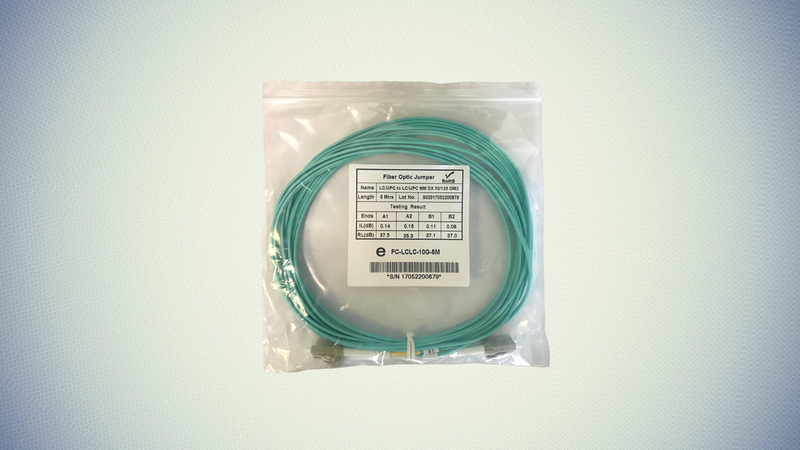 We are so certain in the quality of our cables that we extend a lifetime warranty, ensuring complete confidence that the cables you purchase are free of defects in craftsmanship and manufactured to the highest industry standards. 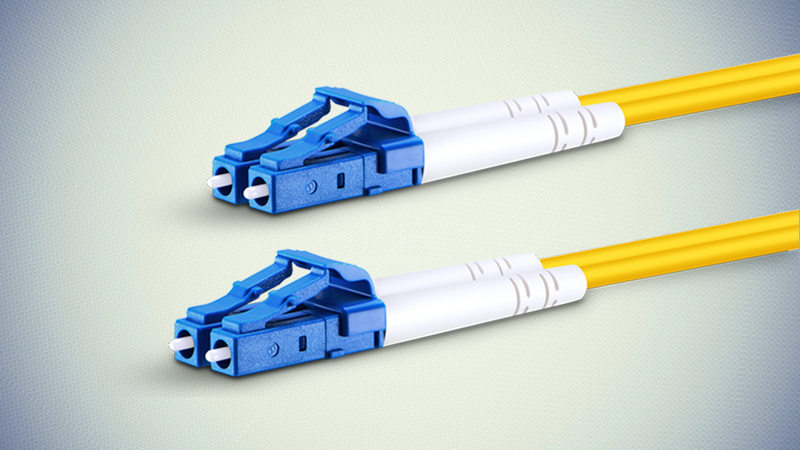 Let's discuss how we can help your company save thousands of dollars this year!